Foot specialists at Gold coast advise you to inspect feet of senior citizens regularly for any kind of infection or circulation issue. Wash their feet with mild soap, because harsh soap can make their skin dry. Make sure you dry their toes and between toes after bathing. Apply moisturising lotion to prevent cracking and itching. Put on clean cotton socks after you dry their feet. Be careful when you cut nails of a senior citizen. Cut their nails straight across without curving on the edges. An ingrown toenail can develop when the nail breaks through the skin after cutting nails too close. Use clipper to cut their nails and make sure you make an even cut. Wearing improperly fitting shoes can cause spurs, corns, and calluses and can lead to fungal infection in feet of elderly people. Due to ageing skin becomes thinner and less elastic, making blisters and corns more common. Foot specialists at Gold Coast suggest you make sure elderly person at your home wears properly fitting shoes. To maintain proper blood circulation in their feet elderly should keep their feet elevated when they sit. Give them footstool to use when they sit and do not let them sit with their legs crossed for extended periods of time. 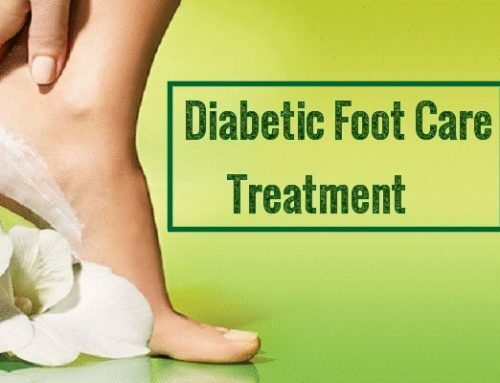 If the senior citizen is suffering from diabetes then they should be extra careful as diabetes lead to many serious feet problems. Diabetes damages blood vessels in feet which makes the wound heal slowly which can lead to gangrene. A minor issue like corn or blister can cause serious infection leading to amputation of the foot. You should seek an immediate expert advice when you observe brittle toenails, burning or tingling in feet, cold or numb feet, chronic pain in feet and ankles, blisters or sores in feet of elderly at your home.